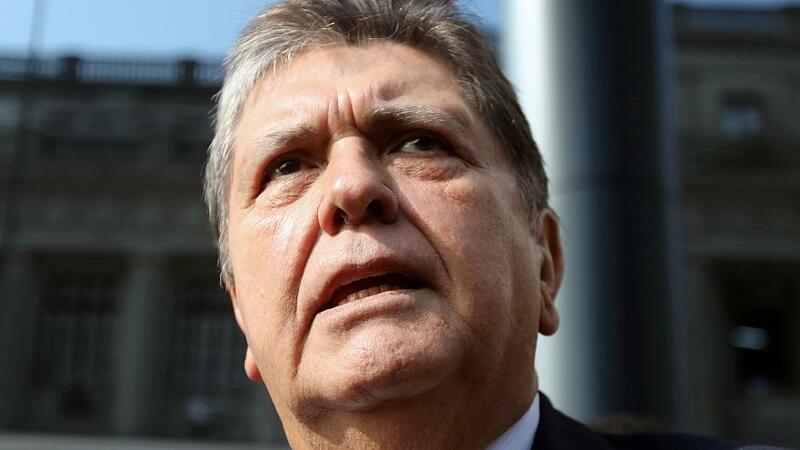 Peru’s ex-president Alan Garcia has died after shooting himself as police arrived to arrest him in a bribery probe, law enforcement sources say. He was taken to hospital in a critical condition in Lima but later died as emergency services were unable to stabilise his gunshot wound. According to local reports “This morning a dramatic accident took place: the president took the decision to shoot a bullet (in the head),” his lawyer, Erasmo Reyna, told journalists outside the hospital. Odebrecht is a Brazilian construction firm, who has admitted paying almost $30m (£23m) in bribes in Peru since 2004.